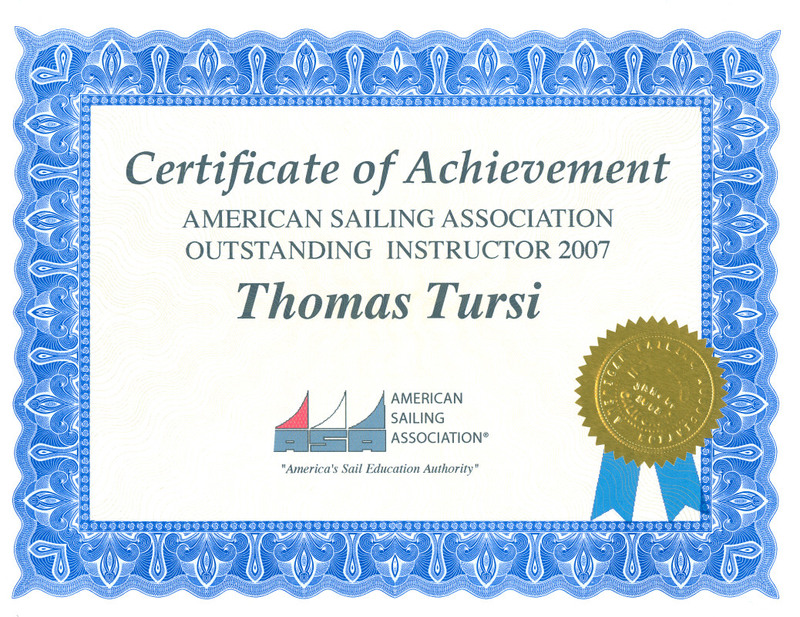 We use rugged, high quality cruising yachts for all of our sailing courses with world-class, long distance cruising reputations. 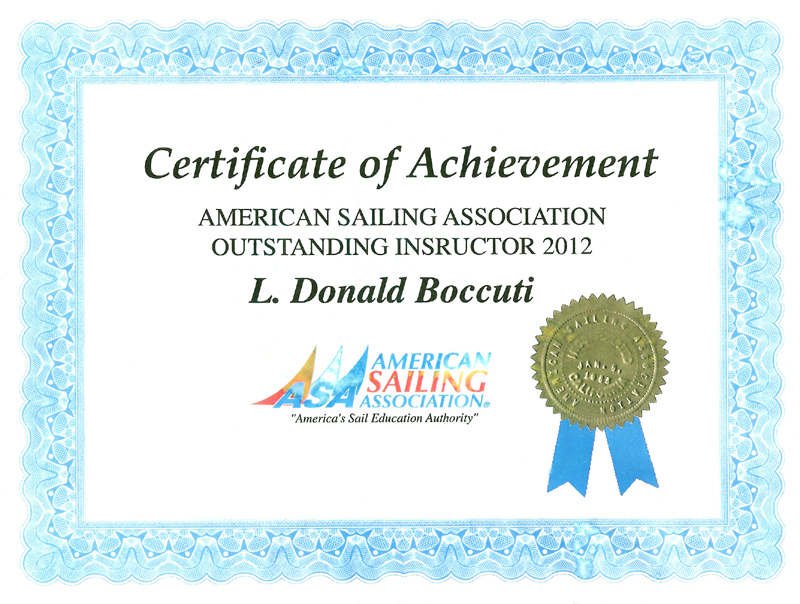 Basic and Intermediate Level courses (ASA101, 103, 104 and 118) are taught on our Island Packet IP32 sailing yachts. Advanced Coastal and Ocean Training Cruises (ASA106 and 108) are taught on NAVIGATOR our IP40 sailing yacht. 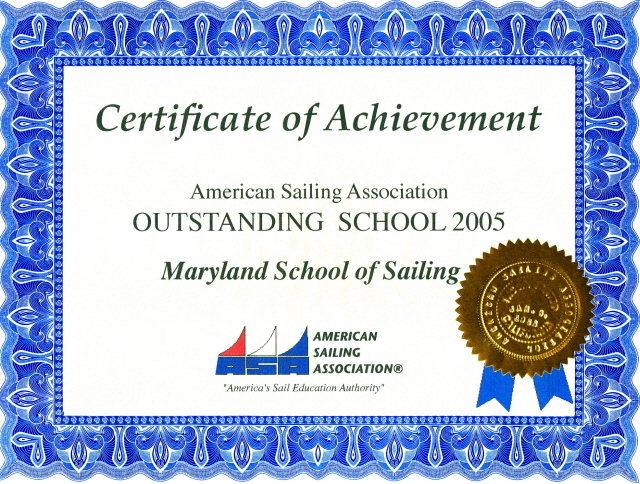 Students may sleep, aboard during all onboard sailing classes and cruises. Garmin multi function display (MFD) including electronic charts, heading sensor, radar, AIS imaging, wind displays, and Sirius XM weather displays. Iridium GO satellite communicator providing a WiFi network for email and voice comm using an iPhone and email using a laptop computer.